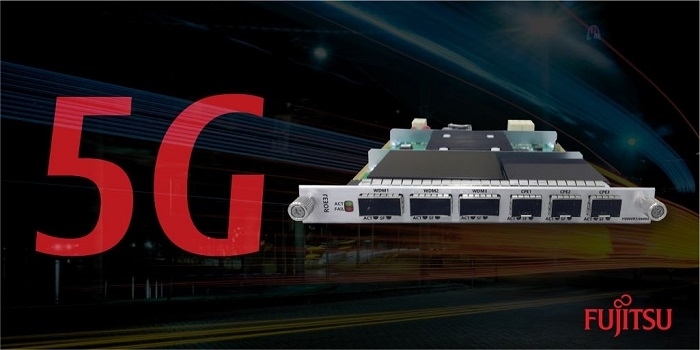 Fujitsu Network Communications along with Korea’s mobile and home access networking expert, HFR Inc, has introduced a Smart xHaul plug-in transponder card that enables service providers to leverage their existing 4G network to quickly and efficiently support 5G services. Two North American Tier One operators are planning to deploy this new transport solution in their live 5G commercial networks having successfully completed 5G radio interoperability testing. As service providers race to deploy 5G, this new addition to the Smart xHaul transponder series allows them to add the needed capacity and capability without expending significant time and capital investment. Designed for integrated backhaul and fronthaul (Xhaul) transport for millimeter wave and sub-6 GHz radio architectures, the new ROE3J 3-port plug-in transponder card offers a fast upgrade path to 5G transport with support at 25 Gbps for radio over Ethernet (ROE), eCPRI, Ethernet and xRAN protocols. According to Paul Havala, the Vice President of Global Planning and Photonics, Fujitsu Network Communications, the company worked closely with HFR to provide a cost-effective, fast track to 5G as an easy upgrade to the Fujitsu Smart xHaul solution offering robust transport that supports the low latency, high capacity and scalability requirements of tomorrow’s 5G networks. 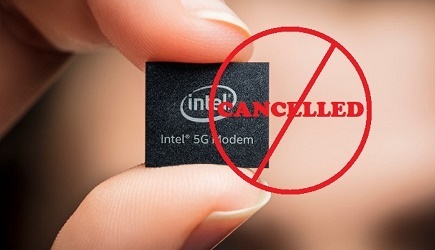 Simple transport upgrade options, like Fujitsu’s latest plug-in transponder card, will allow service providers to deliver new 5G services using their existing 4G transport infrastructure – something that will be key to profitability.